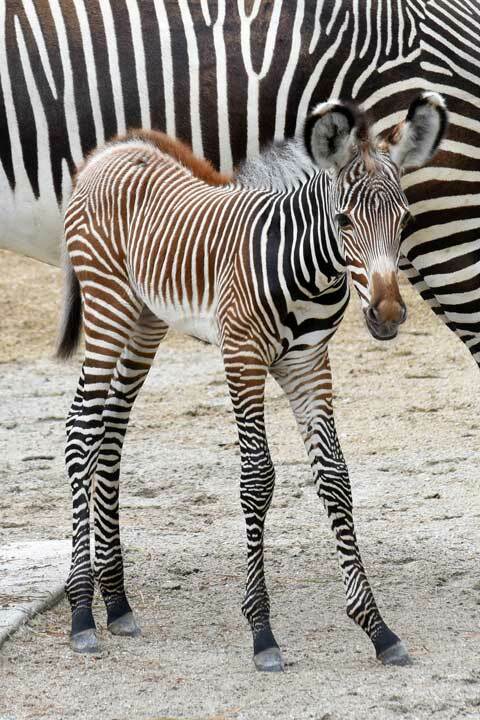 BROOKFIELD, Ill. (WLS) -- Welcome to the world, little striped one! 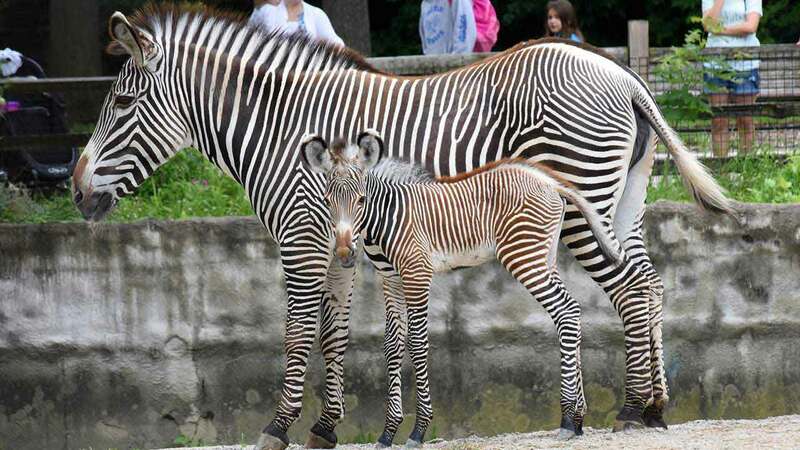 A zebra foal was born at Brookfield Zoo just two days ago. The female foal was born to Kali, 5, who came to the zoo for breading. Her dad is Nazim, 15. The two were matched as part of a breeding program to maintain genetic diversity within zoos. 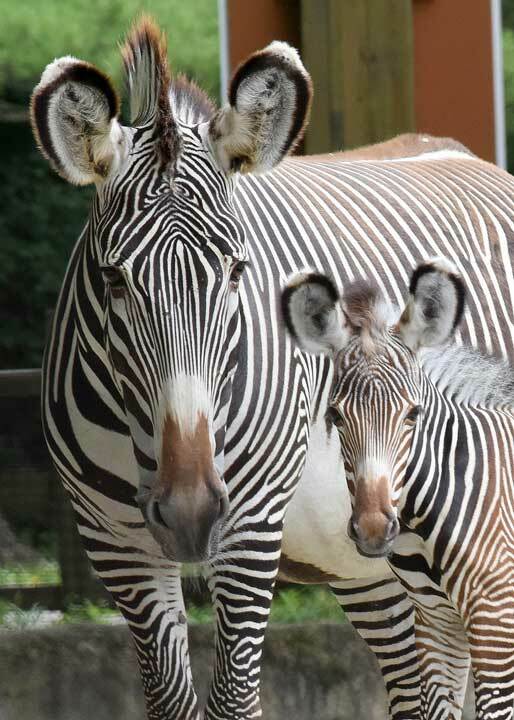 Fewer than 200 Grevy's zebras live in less than 50 accredited zoos in North America. The baby is the first born at Brookfield Zoo since 1998. She's got reddish brown stripes, but they will turn black by her first birthday. 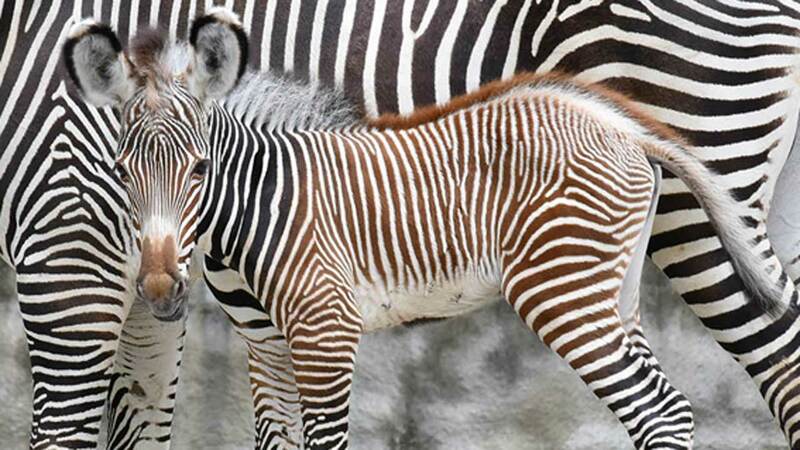 Zebras' stripes are like a fingerprint, unique to each animal. Grevy's zebras, which are the largest of all wild equids, are endangered and the species is now found only in northern Kenya and southern Ethiopia. It's considered extinct in Somalia. Only about 2,000 remain in the wild.